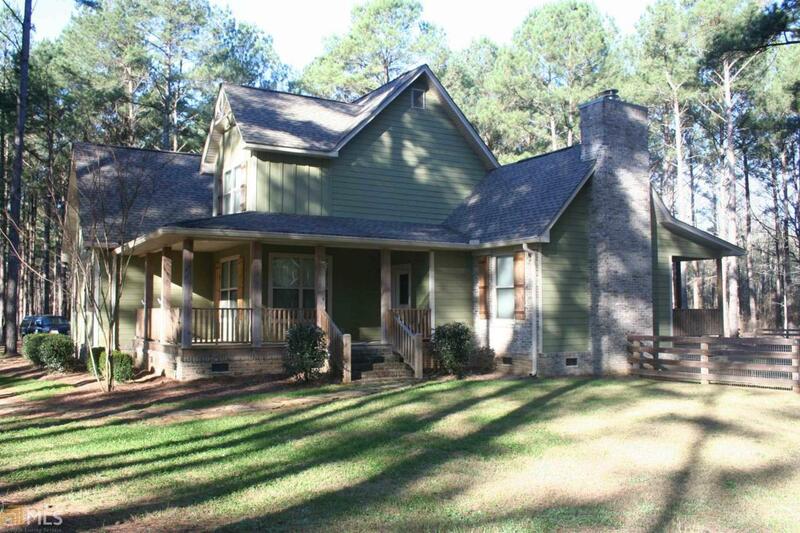 This beautiful fully-furnished 2,300 square foot 4 bedroom 2-and-a-half bath home, in the heart of Georgias Magnolia Midlands region, is perfect for both an outdoor recreation-filled family vacation and hunters retreat. 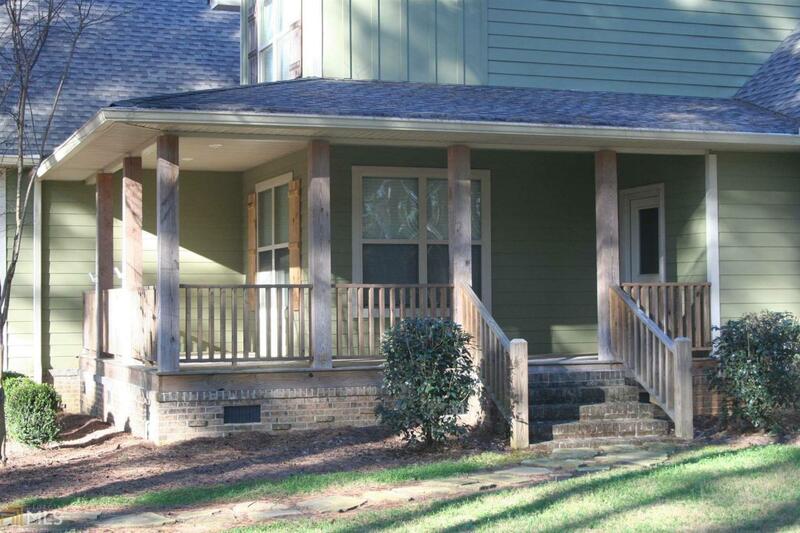 The home has attractive and durable hardy board siding, covered front porch and covered back porch, half fully screened, which spans the entire length of the home. The 5-acre property comes with a large fenced-in back yard, ideal for children and pets, and beautiful landscaping.The homes interior is open concept with stained wood trim throughout that gives it a truly rustic appeal. 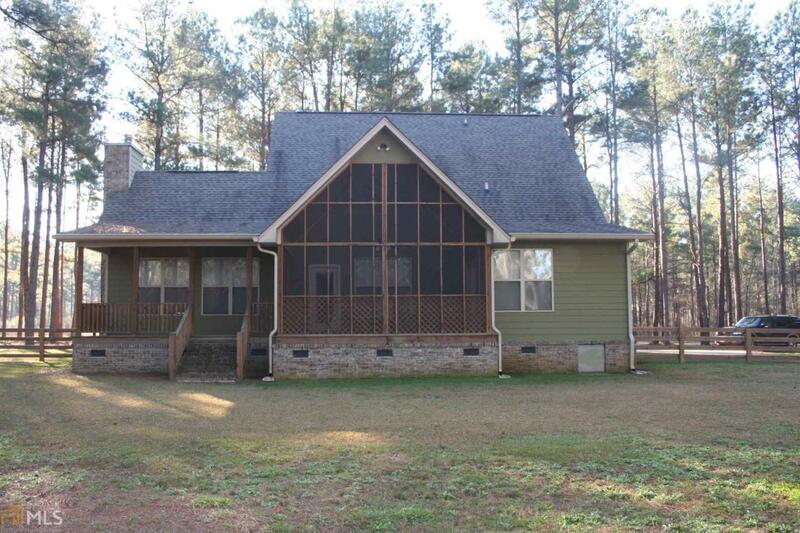 This home is located in the Ocmulgee Banks Conservation Community. 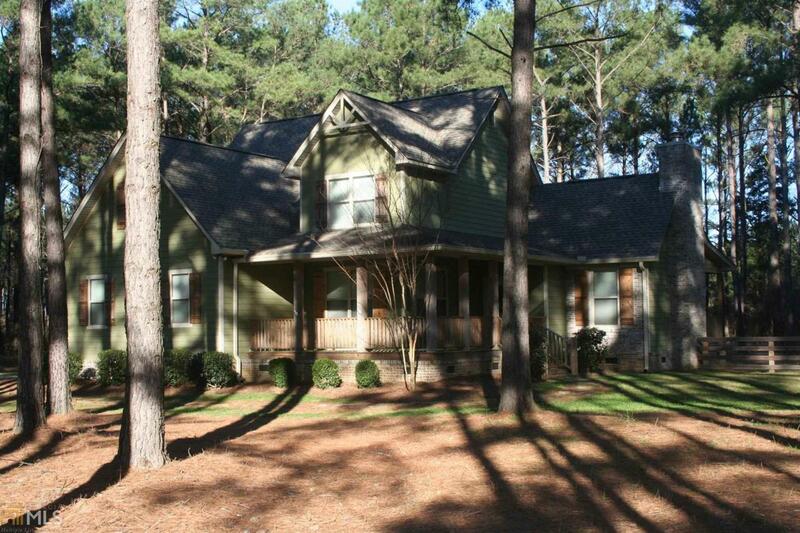 Ownership provides you access to over 2,300 acres of professionally managed property.